Blogging helps me. It is the act of writing that helps. 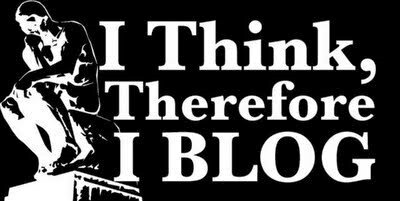 I never force myself to blog. I just blog when something in me just want to write it all down in an attempt to clear my thinking. My blog on Unrequited Love helped me considerably in putting it all down and thinking about how I should move forward. My blogs on weight loss are a different matter. This blog is on the subject of procrastination. I hope it will be of some help to me. So what is it I procrastinate about? The key question I need to ask myself is why do I procrastinate? I Googled on this subject and the explanation that hit the nail on the head for me was taking action will cause pain. This applies to everything I do. BTW this is normal human behaviour. We love to be in our comfort zone. Make a realistic task list with dates/time – This way it is not all in my head. Start early – Do not be distracted by browsing the web, blogging and facebook. Work on planned tasks straight away. Applying eat that frog – start with the worst task first, it can then only get better. So my first act is to put all the non work related tasks I have been putting off on Wunderlist. Then allocate when these will be done. I need to be realistic with my time scales otherwise I will just procrastinate again!